CIOs for healthcare facilities have to juggle a lot of concerns in their efforts to protect their patient data and maintain continuity – which is why security tops the list of worries when it comes to cloud migration. In a recent survey of hospital CIOs, 18% said their organizations have more than 50% of their software infrastructure remotely hosted or cloud-based, and 15% said they have 25-50%. 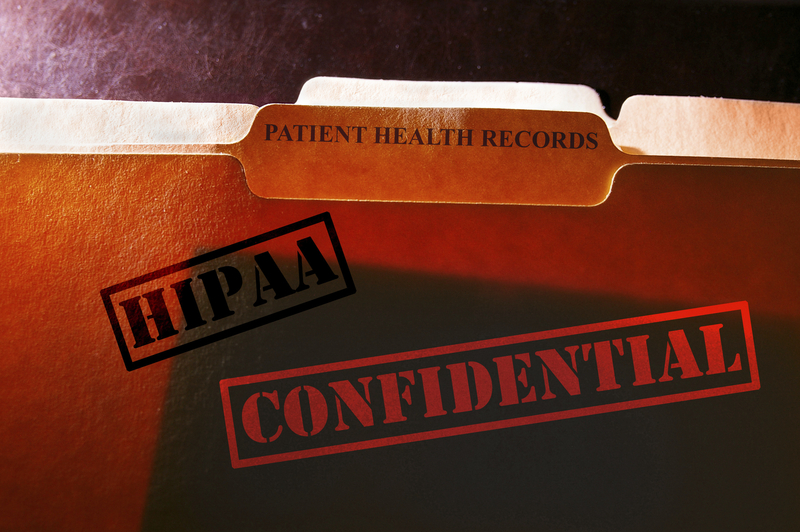 But more than half of respondents said they have concerns over HIPAA compliance, security, and privacy. That may stem from the services they work with – only 44% said they were comfortable assessing compliance of vendors. And though about 60% place cloud hosting in their top 10 priorities, only 30% actually have a strategy in place to move their data onto the cloud. Healthcare continuity is contingent on being able to confidently protect records and service delivery while maintaining compliance. Sign up now for DRI’s web-based Healthcare Continuity Review course on July 9-10. This short, yet highly effective course will re-acquaint you with the key elements of business continuity and is based on the recently revamped DRI Professional Practices for Business Continuity Management, the most utilized and time tested standard in the field. You’ll also learn business continuity best practices for the healthcare field, with a curriculum that reflects the NFPA 1600, Joint Commission, HIPAA, and other vital laws, regulations, and standards.